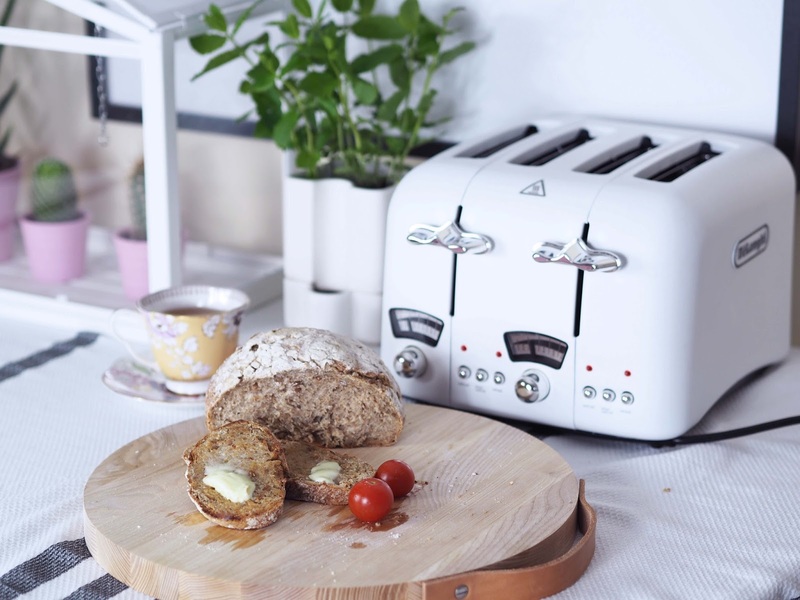 My new toaster from House of Fraser! 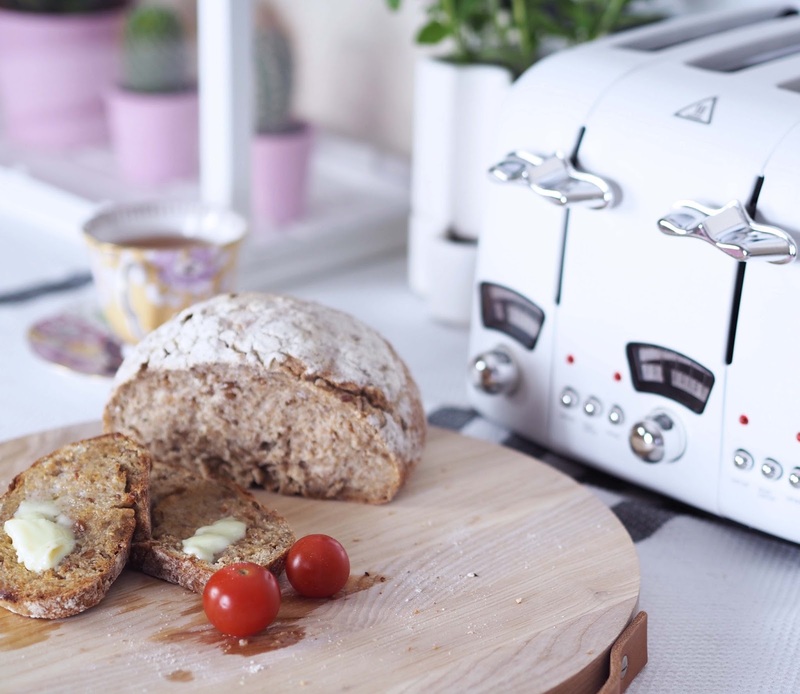 Delonghi Argento review! Can you imagine, that I never ate breakfasts? Well, since I left my family home to specific. It was down to the fact, that I usually either burn my toast or eggs. I never thought about investing in a toaster, like a proper one. I always just buy a cheap market one, so it will just do the job. Toaster for like £5 or £7 that last less than a year, burn my toast from one side and leave untouched the other side of the bread. I am always in a rush, waking up early and running doing a million things throughout the day. After a while, I became this miserable morning person. This was down to the fact, that I just simply didn’t eat properly! Things now have changed since I am a proud owner of a fantastic new toaster! 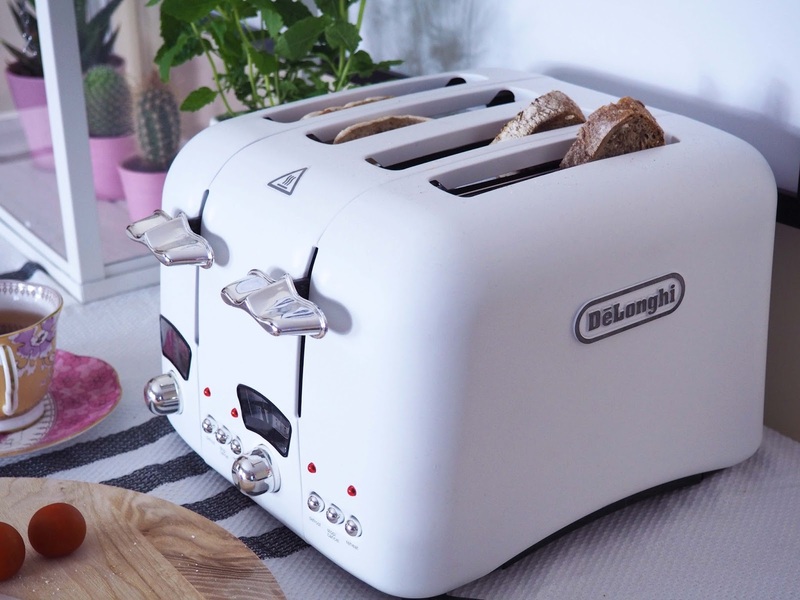 Delonghi Argento White 4 Slot Toaster, to be specific! My toaster is from House of Fraser. 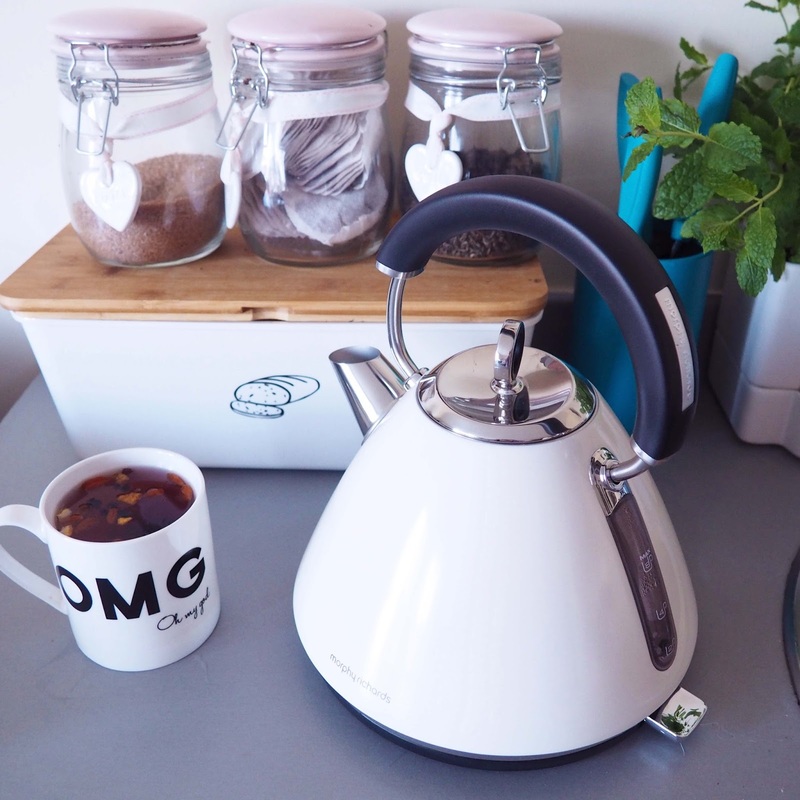 I have gone for this one as previously I got a new kettle that is a very similar style. It was actually a quite funny story. I had filming planned in my home for my #swifthomehacks with Swiftcover and I had a camera coming very early morning. Everything was going great until I discovered that my kettle broke and it wouldn’t switch off! Embarrassed, I apologised the guys, but somehow we managed to make some hot drinks throughout the day! After few days of the photo shoot, I received a mystery parcel from amazon. I opened it and I found new kettle inside! It was so sweet of the swift cover team! 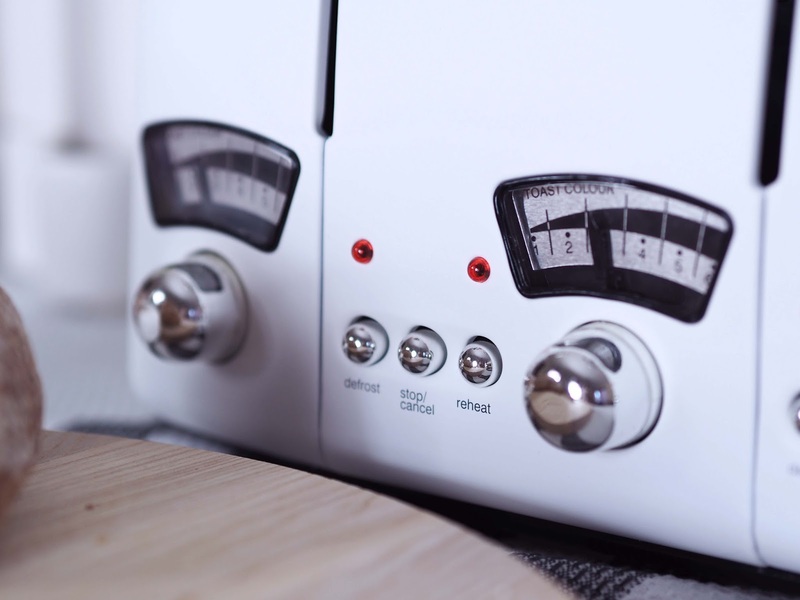 This gave me an idea to keep my new electrical in a similar style, so when I was choosing my toaster from House of Frazer, I knew exactly that I will go for this one straight away. Wide slots The slots are wide enough to make either medium or thick toasts and I am really happy as I usually eat rye bread that comes with very thick slices so this is very helpful! 4 Slices My new toaster has few very useful functions but I think one that is the most amazing is the fact that I have now 4 slots! It is so handy! This was one f the thing that annoyed me the most in my previous toasters, the fact that I had to wait for another and with cheap toasters, this could take ages. Defrost function. Another very useful function is defrosted function. This comes extremely handy. I used freeze bread slices so it would stay fresh for longer. I stopped doing it as again no time etc. and my microwave wouldn’t do the job as the bread would become soggy. 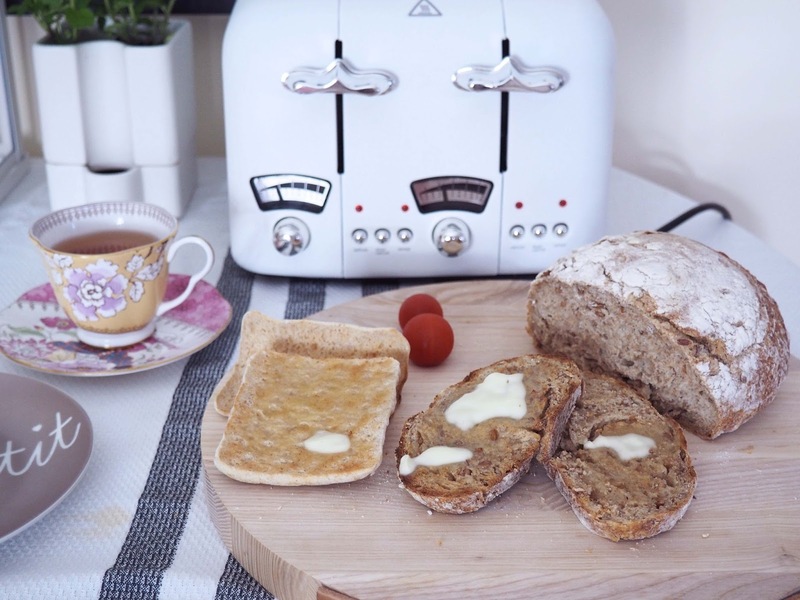 Defrost functions in my Delonghi toaster allow me just to throw bread, diffract and I have a fresh slice of bread like straight from a bakery! Re-heat function This is another function I am amazed of! Sometimes, I would make my toasts and then jump into something else and then my toast are cold. I mean who likes cold toasts? This function just simply re-heat without burning or drying them out! Amazing! 1-year guarantee This is very helpful as you know, things can happen so knowing you have a 1-year guarantee it just gives you a simple peace of mind! 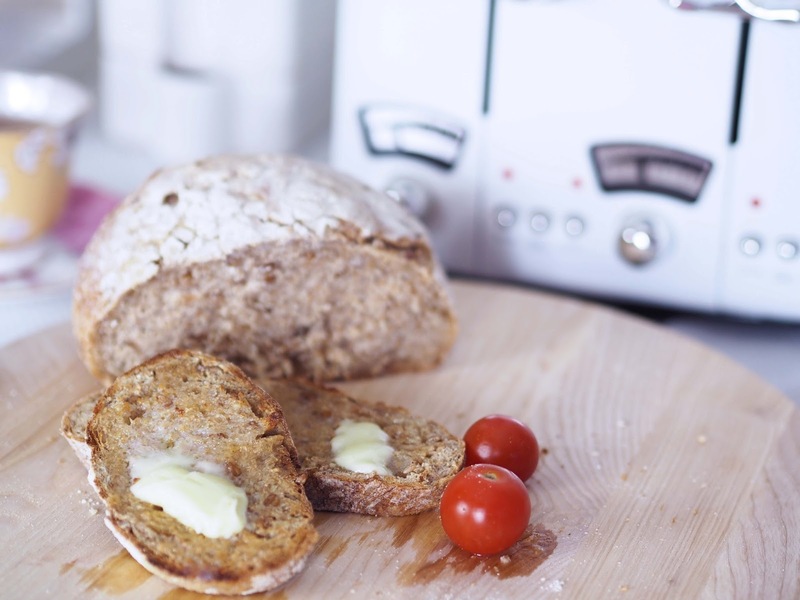 I am trying now to stay on a clean diet, but I can’t resist a crispy toast with butter in the morning! I am avoiding cheese and adding tomatoes instead with pepper and sea salt! So yummy! 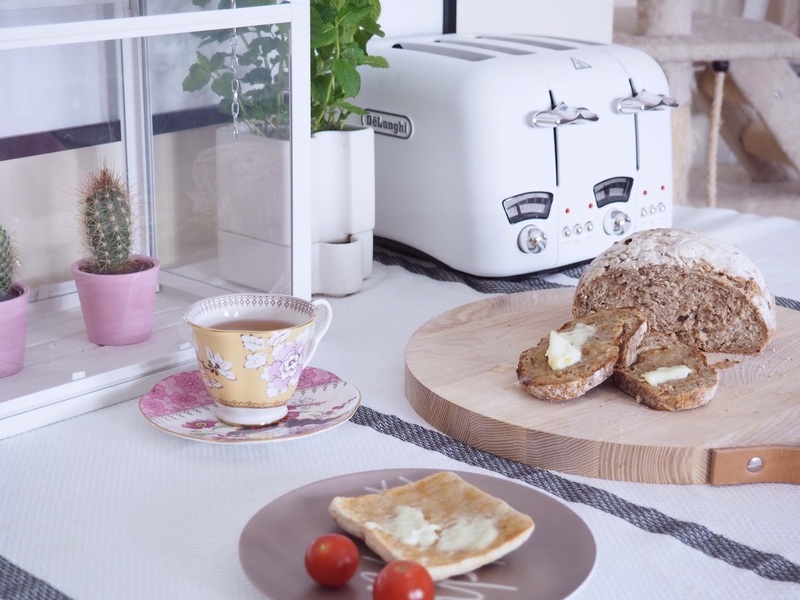 I wouldn’t even think that my new toaster will help so much to stay healthier! I now always make sure I wake up early enough, to have some breakfast and yummy toast! * I was gifted the toaster but opinion is entirely my own 🙂 as always guys! How Do You Put the Luxe into a Luxury Bathroom? My living room update; new blinds, sofa & lamp! Oh I am the queen of a sh*t toaster! You've totally got me thinking I should invest now 🙂 I think the luxury of dong 4 slices at once would be amazing, too! 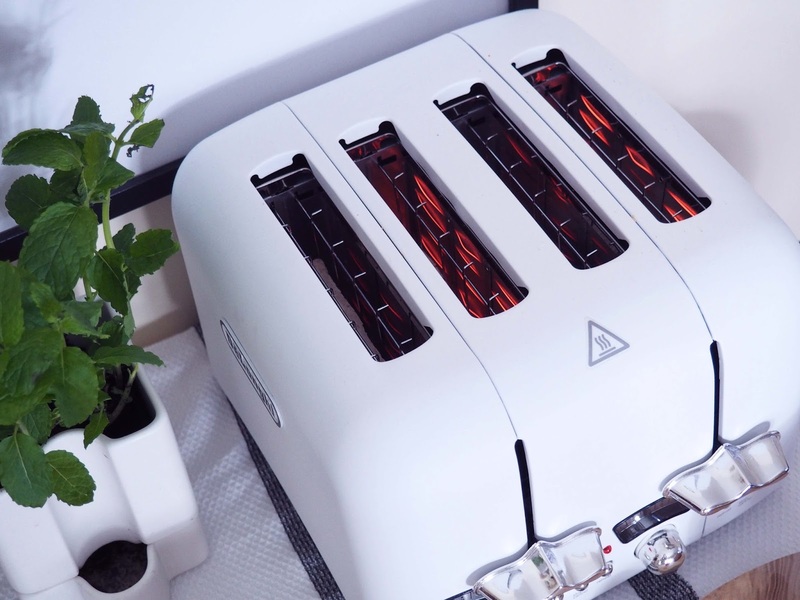 Now that looks like a fabulous toaster. We are in much need of a new one and this looks great. I will have to go and look at the website. Great photos too!